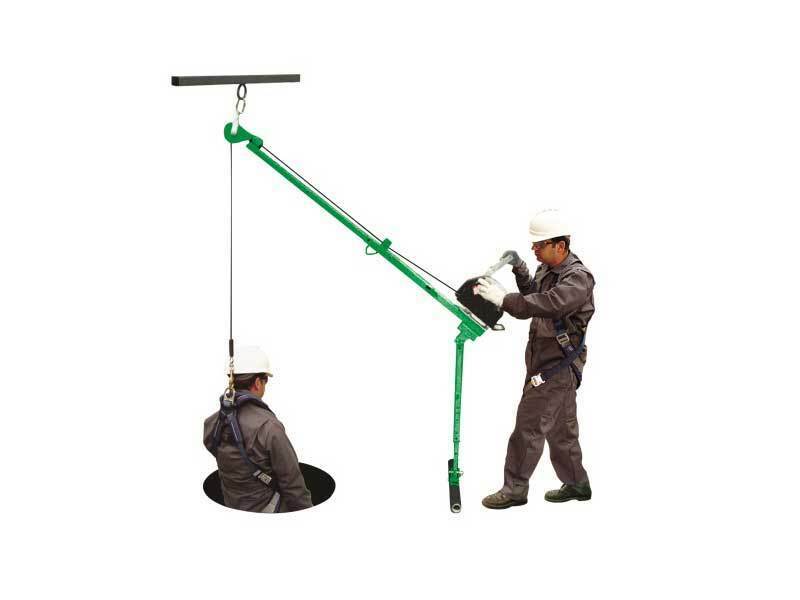 The Pole Hoist has a unique swivel head that rotates 360°, providing unparalleled flexibility in both vertical and horizontal confined space entries. Overall length is adjustable from 1.8m to 3.05m, this makes it’s positioning possibilities the most flexible in the market place. The pole hoist can be used in conjunction with the A Frame, Porta-Gantry and Porta-Gantry Rapide. 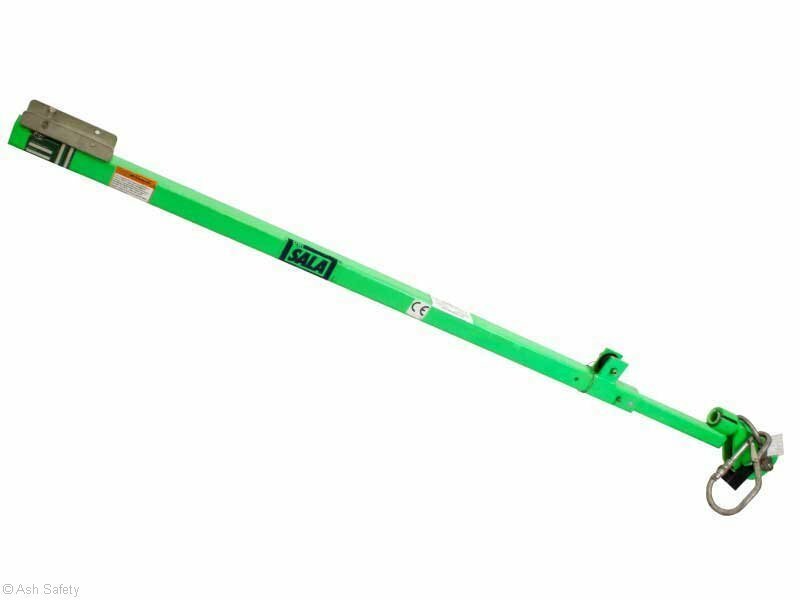 A T-Bar leg assembly is a required accessory for this product.